Oval NASCAR NASCAR Cup Series Marcus Smith comments on the Roval; Will we see more NASCAR Roval tracks? The Roval made it’s debut at Charlotte Motor Speedway over the weekend. A 2.228-mile road course featured a brand new infield road course in addition to running a large portion of the oval. Road course racing via the Roval was always highly anticipated by the fans. Drivers on the other hand, they weren’t so sure about NASCAR’s newest track leading into the event. 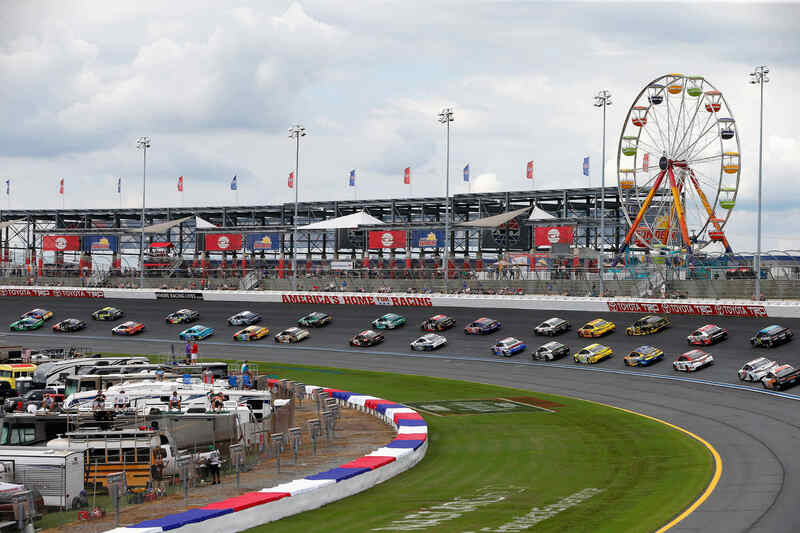 “There was a lot of concern about the width of the track and being able to race without a lot of red flags,” Charlotte Motor Speedway president and general manager, Marcus Smith stated after the Roval event. Following the race, there was many of comparisons drawn between the Roval event and ‘one hot night’. That one hot night event was back in 1992 when Charlotte Motor Speedway first switched on the lights at the 1.5-mile track. It was new for NASCAR. Bold ideas spawned by Speedway Motorsports Incorporated and Marcus Smith. The goal was to bring excitement and highlights to a stale NASCAR schedule. But, would it work? The memories have been created and a new gem on the NASCAR schedule is set to remain. Now, will we see more of it? There’s a whole bunch of 1.5-mile NASCAR tracks that feature the option to add a Roval configuration. In fact, Speedway Motorsports Inc owns many of those very race tracks. Is SMI considering more Roval style tracks? “I do think that we can learn from our history. There was a time that nobody really cared for short tracks. Or at least the majority of fans and NASCAR didn’t really care for short tracks. Now, we love short tracks,” Smith explained. “Plus, on top of that, I’m really excited about everything I’m hearing with next years racing. With the new aero and power package. I think that’s going to be fantastic for the whole sport,” Smith continued. On Tuesday, the 2019 NASCAR rules package was announced. It features more downforce, the opposite of the trend in recent years. For 17 tracks, it also features a reduction in horsepower in addition to aero-ducts. That packages will be rolled out at tracks over 1-mile, excluding Atlanta, Darlington, Pocono and Homestead will use the smaller spacer but not the aero ducts. Charlotte Motor Speedway was actually the first track to introduce this package to the NASCAR Cup Series. It made it’s debut in the 2018 NASCAR All-Star race. Smith has always been a supporter on the rules package that will now be introduced at many other tracks in 2019. Changes to the existing Roval? Night racing on the Roval? Any new track creates an opportunity for adjustments. It’s highly unlikely to get everything perfect on the first attempt. But, they damn sure came pretty close. 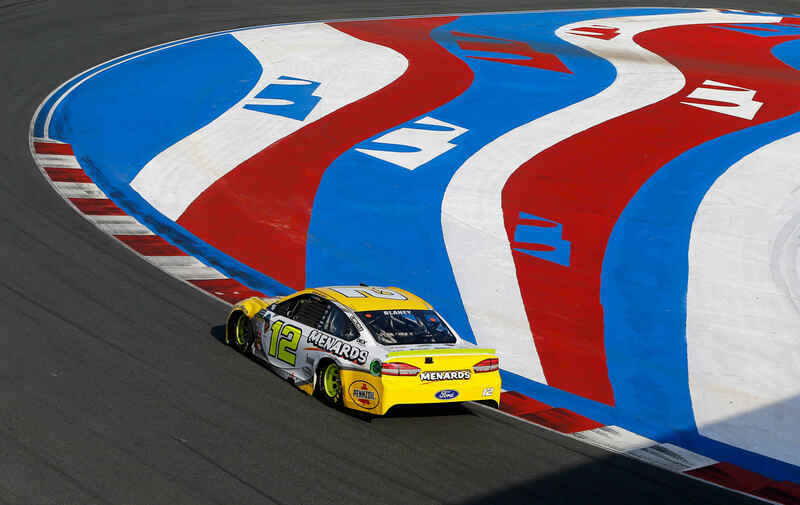 Do you anticipate any changes to the Roval in 2019? 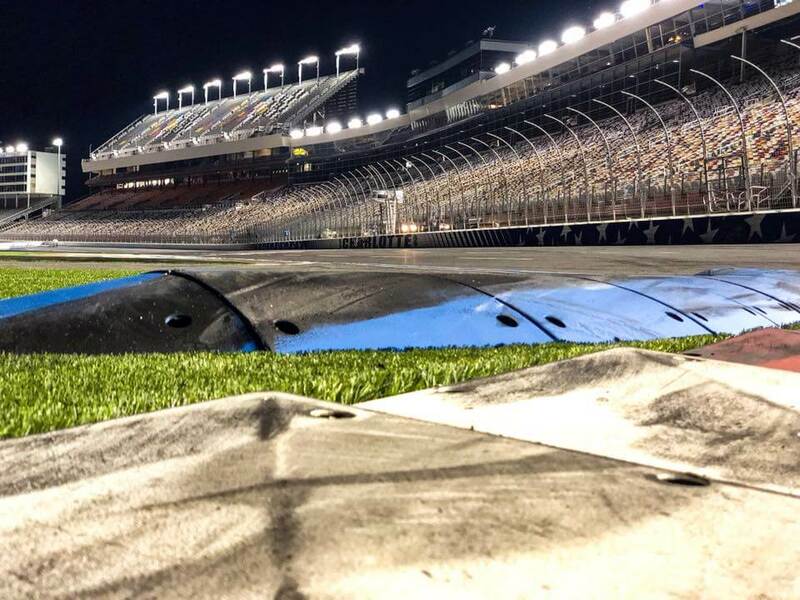 Can you run the Roval at night? The Charlotte Roval featured non-stop action. Therefore, TV and radio couldn’t keep up. That means you kinda had to be there to see the show. Which is a very positive thing for NASCAR. Charlotte Motor Speedway has been engaged in experiments in 2018. As mentioned, earlier in the season, they were the first track to introduced the high downforce, low horsepower rules package to the NASCAR Cup Series. Now, most recently, Charlotte Motor Speedway brought the Roval to the world. All three of their NASCAR dates featured a completely different style of racing. That might appear to be on purpose, it wasn’t. “Going forward, Charlotte Motor Speedway is a place that fans can see the most unique and special racing. Related: Rain racing at The Roval? Yes!